A man has been charged with the murder of a 19-year-old woman who was found dead on Christmas Day. Kent Police and South East Coast Ambulance Service were called to an address in Maidstone at about 13:18 GMT. 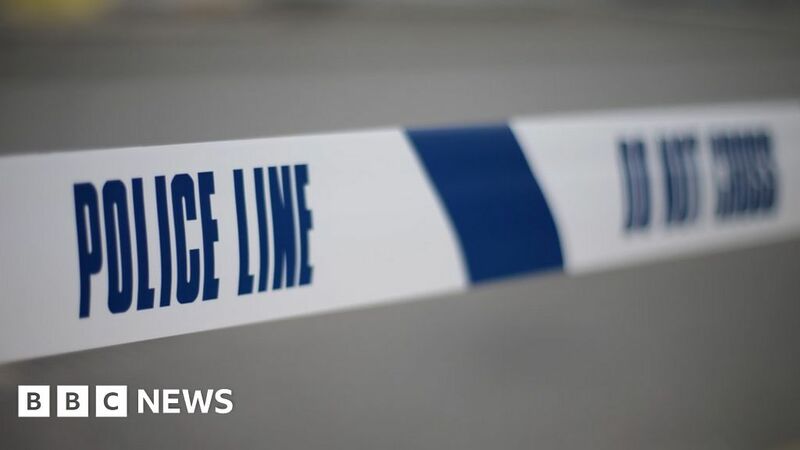 Mohammad Qoraishi, 27, of London Road, Maidstone, has been charged with murder. He has been remanded in custody and will appear at Medway Magistrates’ Court on Friday. Mr Qoraishi and the victim, who has not been named, were known to each other, police said.